The Sukhasana is very simple to perform for people of all ages and levels of physical wellness. The term ‘Sukhasana’ is gotten from the Sanskrit word “Sukham” which signifies “delight” or “bliss” and “asana” signifies ‘posture’. 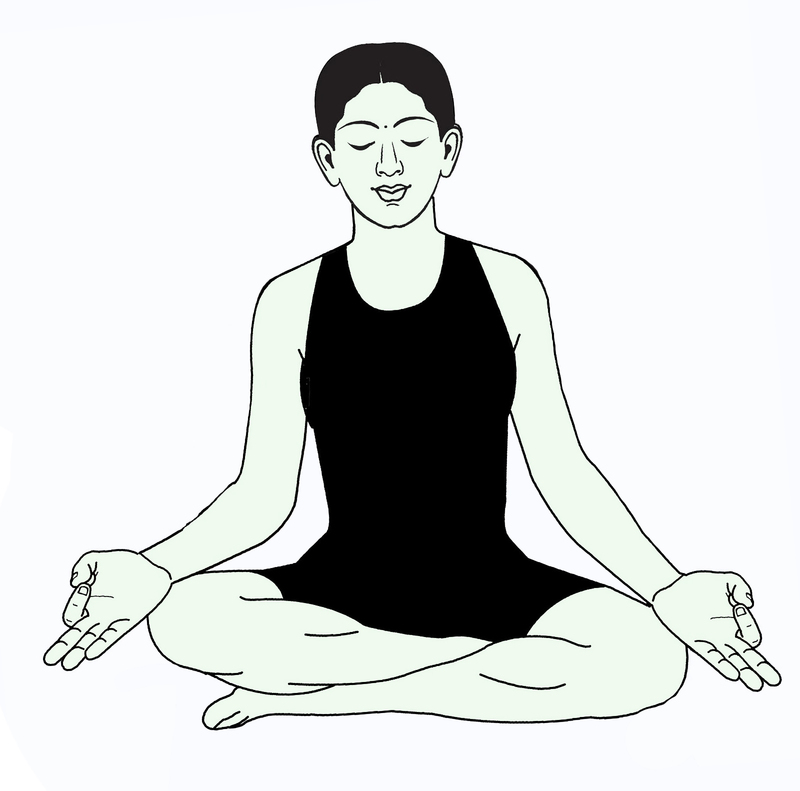 All the Asanas are categorized into three parts – Basic Asana, intermediate and advanced. As an amateur (Beginner) you are not able to attempt the advanced asanas. 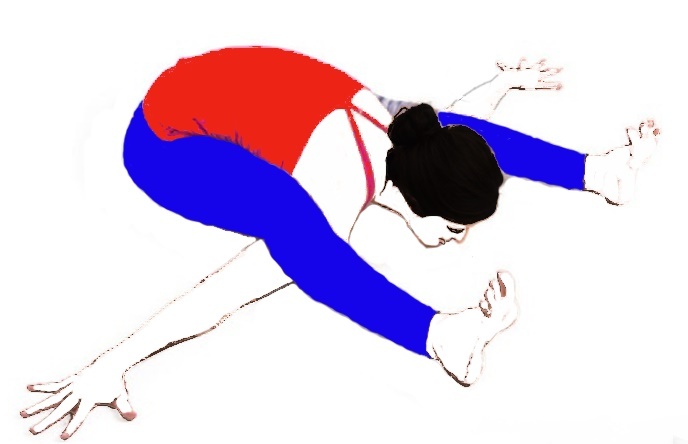 So this fundamental Asana is best for beginner to begin their yoga session. This is meditative and relaxing pose. 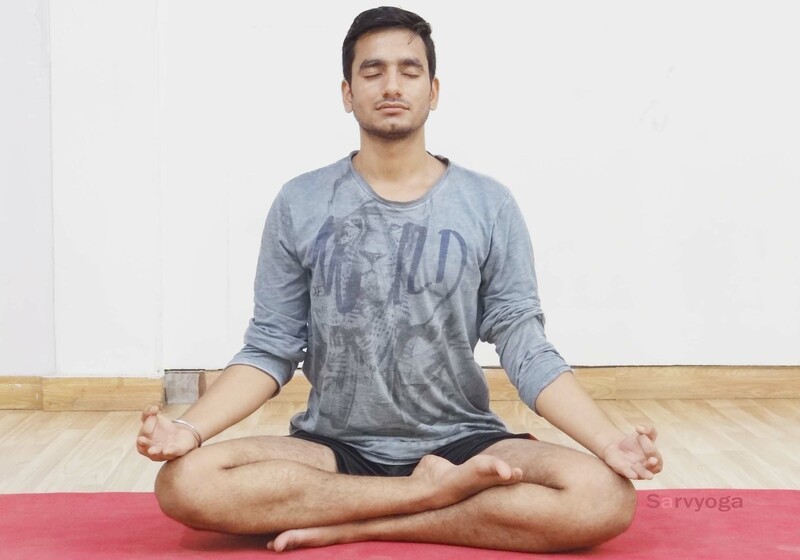 Sukhasana is easy to perform. SARVYOGA welcomes everyone to learn the yoga poses step by step to learn yoga in an effective way. We guide people on the different forms of yoga to bring great health benefits to their life. We understand the value of right yoga and offer simple Yoga Poses for Beginners that help them to learn the basic positions of yoga to get a stretchable body. Starting off the yoga requires lots of efforts and practice and SARVYOGA provides a great platform to learn yoga poses easily. Our mission is to educate people on the right yoga poses and provide a small guide that teaches different yoga forms in simple steps and also explains their benefits to people. Let’s take a look at our yoga guide today and learn different yoga forms in an effective way! There is no preparatory poses for this, because this asana is preparatory pose for other asanas. Sit down normally on the floor. (If you are not used to sitting on the floor or you are uncomfortable, then keep one thick folded blanket on the floor for firm and flat base for sitting). Stretch out your legs ahead in front. Now cross your legs and broaden your knees, in order that you can slip your both foot under the opposite knee. After that you have to bend your knees along with fold your legs. Keep your feet loose, in order that the external edges lay on the floor and the inner curves are settled beneath the inverse leg. Your thighs and crossed legs ought to frame a little triangle. Keep some space between your feet and pelvis. Now sit with your buttock in a neutral position. (For this, you have to press your hands opposing the ground and lift your sitting bones a bit). Attempt to hold for a breath or two and after that gradually bring down yourself back on to the floor. Balance your tail bone and pubic bone in a manner that they are equidistant from the floor. 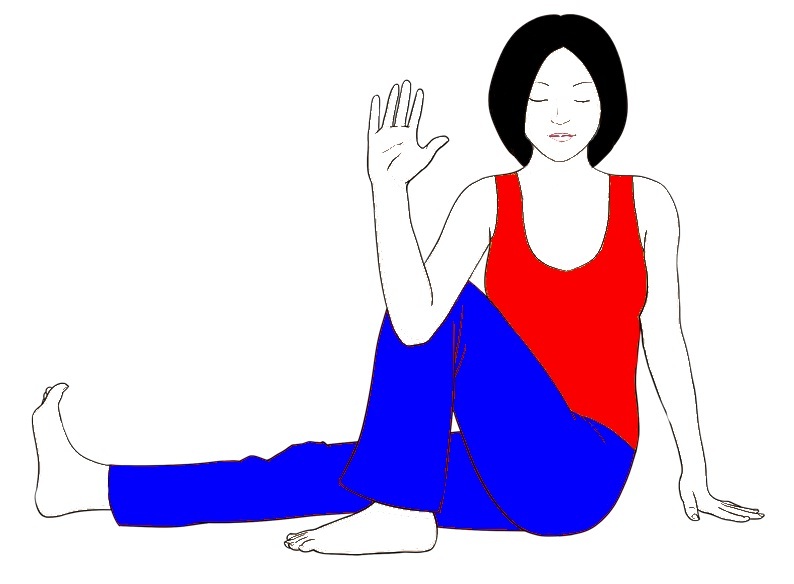 Keep your hands on your knees with palm facing down and expand your tailbone against the floor. (You can keep your hands in Gyan mudra). 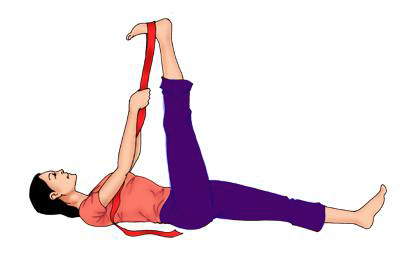 (You might need to rotate the cross of your legs, particularly in the event that you attempt this stance consistently. You ought to hold this pose for whatever length of time that you are agreeable). It stretches and Lengthening your spine. Broadens your collarbones and chest. Enhance your condition of peacefulness and serenity. Kick out anxiety, stress and mental tiredness. It helps in improving body posture. It helps in reducing fatigue. It stretches your ankles and knees. It gives gentle massage to your knees, calf muscles and your thighs also. As the name proposes, the Sukhasana yoga stance is known as a simple stance and comfortable Asana. Therefore it doesn’t have excessively numerous contraindications. Individuals who are experiencing backache or back agony shouldn’t stay in this position for over 5 minutes. People who have experience the knee injury are advised not to sit in this position for long time. Avoid this in case of joint or knee related problems. Always consult a yoga expert before doing Asana and Pranayama.